LONDON – Europe’s key trade event for natural and organic products opened at London ExCeL, on Sunday with a record entry of 700-plus companies showcasing some of the finest eco-friendly organic and natural products. 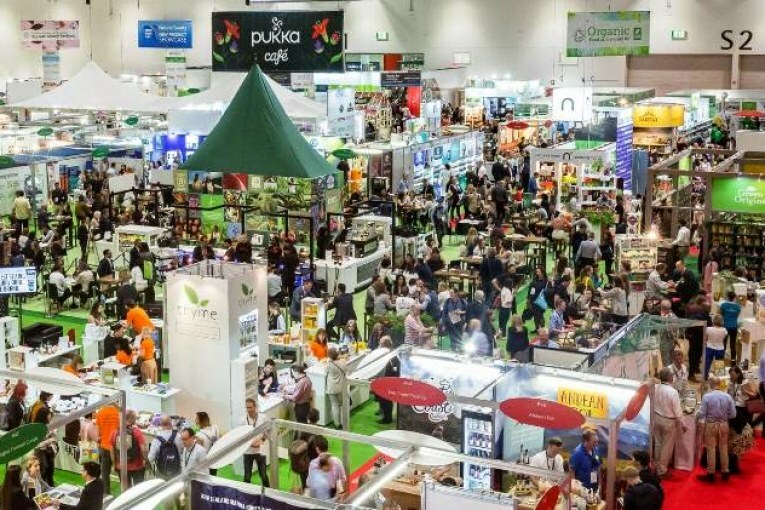 Some of the companies are first time exhibitors to the two-day annual event that enters its 22nd edition this year and is also UK’s biggest annual trade show for natural, organic, and sustainable products. Besides the normal exhibit displays there are a series of packed programme of focused seminars and live cooking demonstrations mostly about free-from, vegan, vegetarian, and eco-living brands. Thousands of natural and organic brands – including food and drink, VMS, health, nutrition, personal care and beauty, and eco living/home are being showcased at the various exhibition booths. Visitors can also discover some of the latest innovations in line with consumer trends from new brands and established ranges, network with like-minded companies working together to grow organic and learn more about what’s driving momentum for organic. 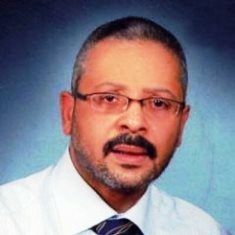 One can expect to see organic innovations from Natura Siberica, Eco By Sonya, Saaf Skincare, Organii, Inika Organic, Green People, The Yes Yes Company, Absolute Aromas, Evergoods Global Co (Naveen), Blend Collective, ZOJO Beauty Elixirs, Natracare, Kingfisher Natural Toothpaste, Pravera, Sukin, Organ(y)c, Léa Nature, Dr Bronner’s, UpCircle, Urtekram, TrueSkincare, SOiL Organic Aromatherapy, Naturtint, Olivos, Organically Epic, Dr. Hauschka, & Sisters, True Skincare, Bio Snail SRL, Mellor & Russell, Eco Bath London, Honey Corn UK, and Ethically Organic. The line-up includes makeup with naturally derived organic ingredients to certified natural skincare solutions, with participants showcasing to what’s new and next in the exciting world of organic beauty and personal care. This year’s edition includes over 70 expert speakers in three dedicated show theatres, an expanded Vegan World, The Organic Hub, hosted by the Soil Association and the OTB, two New Products Showcases, international pavilions hosted by Italy, Sicily, Greece, Spain (Galicia), Portugal, USA (Maine), Peru, Korea, Indonesia, and Thailand. 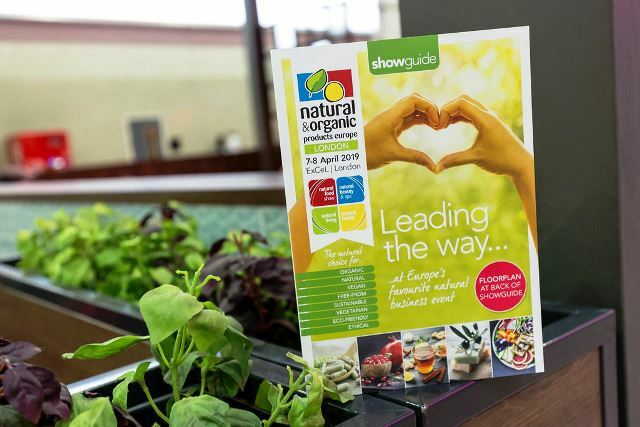 Thousands of retailers, caterers, trade buyers and foodservice managers from across the UK, and around the world are looking forward to satisfy the world’s growing appetite for high quality natural and organic products. There is a big international presence at this year’s event, with several new country pavilions exploring new market opportunities in the UK, while others are participating at individual levels. The annual event enables exhibitors to meet with the majority of their suppliers all under one roof while also being able to see the latest brands emerging in the market. It can be identified as an invaluable opportunity in terms of understanding and knowing the latest trends in the respective industries.